Bosch Packaging Technology is set to debut its upgraded Rapidsolver BLK 2500 BR for dissolving jelly masses, featuring a patent pending heat recovery system used to preheat the mass, which is said to use up to 50 per cent less energy. 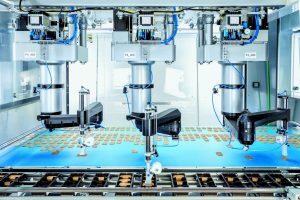 The Rapidsolver, which, according to Bosch also offers reduced total cost of ownership (TCO), will be presented at Interpack, which will take place in Düsseldorf, Germany, from 4-10 May. In addition, energy-saving dissolving is achieved through the optimised design of the machine, allowing steam pressure to be reduced by 0.3 bar, further relieving thermal stress on the product and preserving its quality and taste. 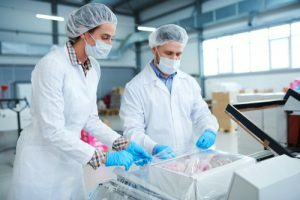 The machine’s new hygienic design enables shorter cleaning times by eliminating areas that can trap food residues and cause contamination, Bosch explains. 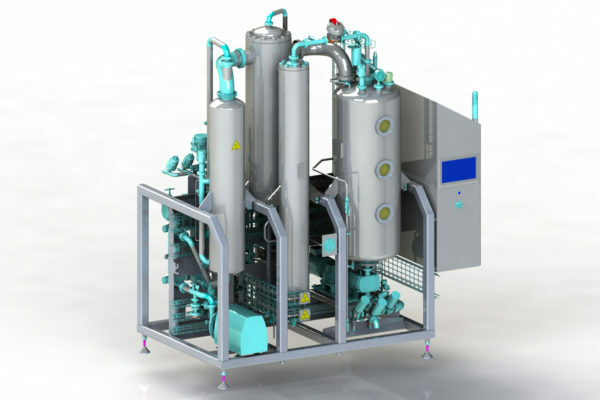 The new system solution was developed to address key market requirements, such as hygienic operation, reduced energy consumption and product waste, high output within compact footprint and ease of use. 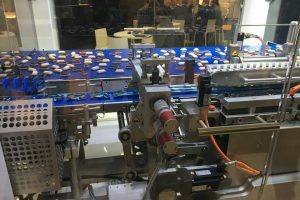 Bosch will also showcase its mogul plant for starch moulding, the drying room and the vertical form, fill and seal machine for high-speed packing of jelly products at booth A31 in hall 6 at Interpack.